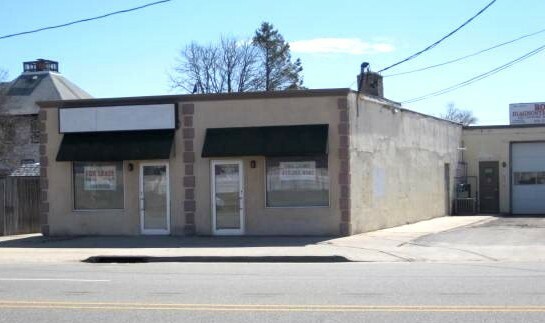 3,600sf, 3 Unit Investment Property. Two stores plus an auto body repair shop (all delivered vacant). Property is approx. 8,400sf. Taxes: $24,200. Huge rear lot (accessible through auto repair shop. Front and rear overhead doors. Property backs up to the end of a canal. Excellent exposure! Lots of potential!